The 2019 edition of the annual Tibet House U.S. 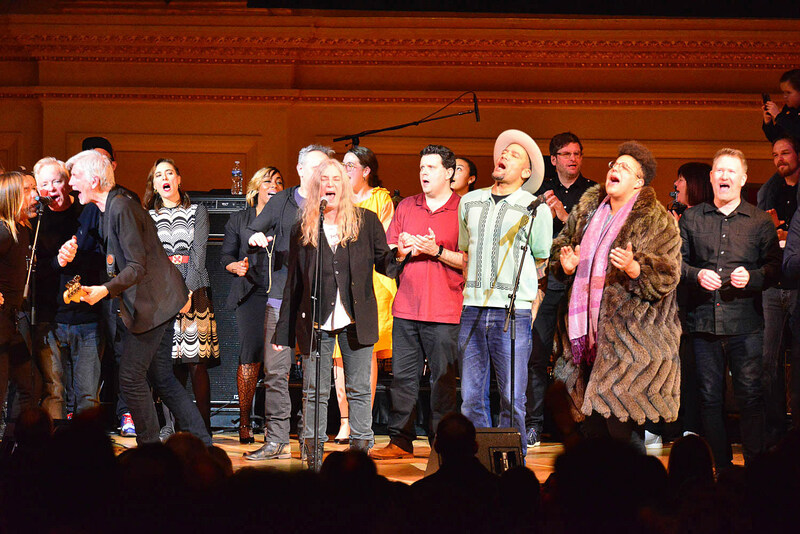 Benefit Concert happens February 7 at Carnegie Hall. Artistic director and composer Philip Glass curated the lineup as usual and will include Margo Price, Jon Batiste, New Order’s Bernard Sumner, the Chris Robinson Brotherhood, Tibetan artist Tenzin Choegyal, and more to be announced. Tickets are on sale now. Margo Price is also touring, including New Year’s Eve in Brooklyn.